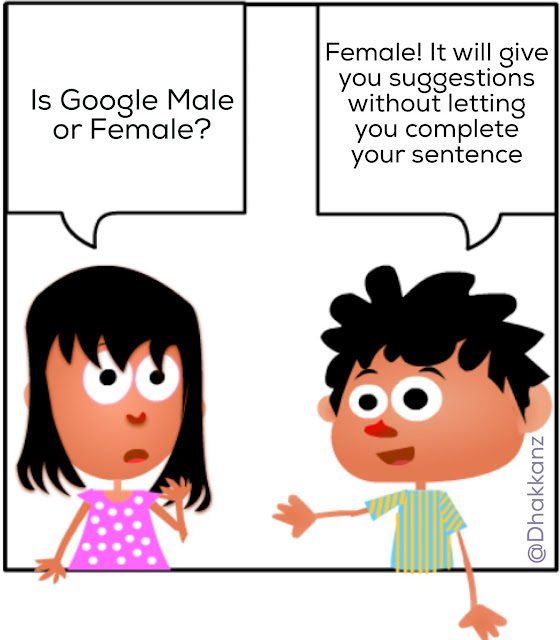 Gubbarre.com: What is Google's Gender? witty, intellectual and amazing. superb thought.